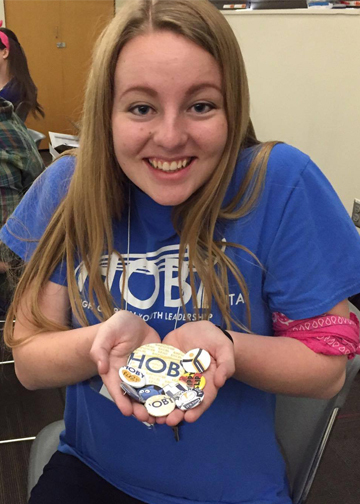 “My interest in HOBY began when my older brother attended the seminar as an ambassador and junior staff member. I remember hearing him tell me many stories about his experience and the way it changed his life. I particularly remember him sharing the story of how he was able to meet Hugh O’Brian himself at the Utah Seminar in 2010. 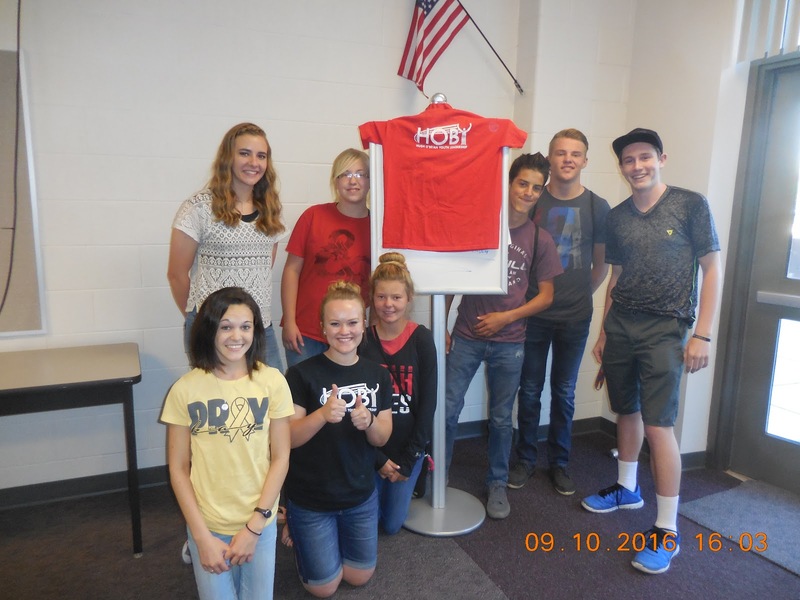 I was so excited and fortunate enough to be chosen as a HOBY ambassador representing Springville High School. 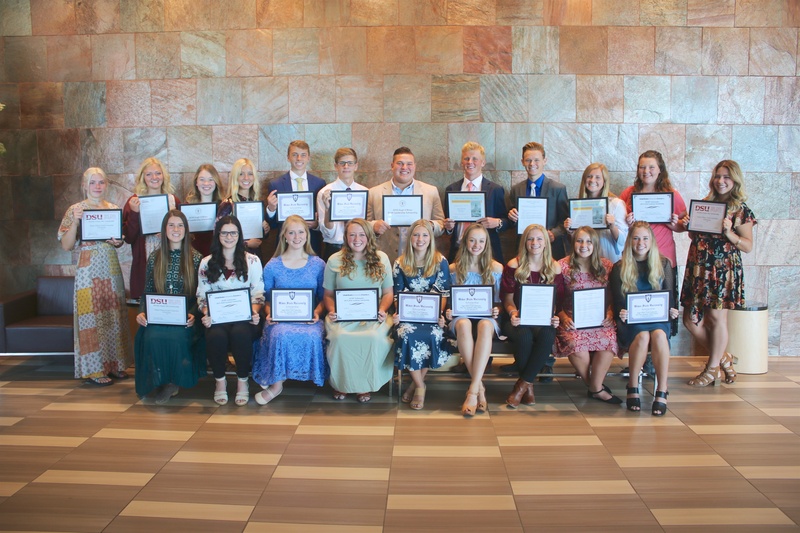 When I walked into the seminar I immediately loved the positive attitude and determination each student had to change the world and make a difference. Each talk and presentation I listened to inspired me to go out in the world and provide service. I took the challenge at the end of the seminar to reach over 100 hours of service during the following year. I happily exceeded the goal and was able to log more than 300 hours. HOBY was such a life changing experience, I decided to apply to come back as a junior staff and staff member. Being able to attend HOBY not only one time but three times was a wonderful opportunity I will never forget. Each year I attend I learned the importance of getting out of my comfort zone and not being afraid to try new things. I realized I should not be afraid to fail but excited to try. The things I have learned from HOBY I will cherish forever. 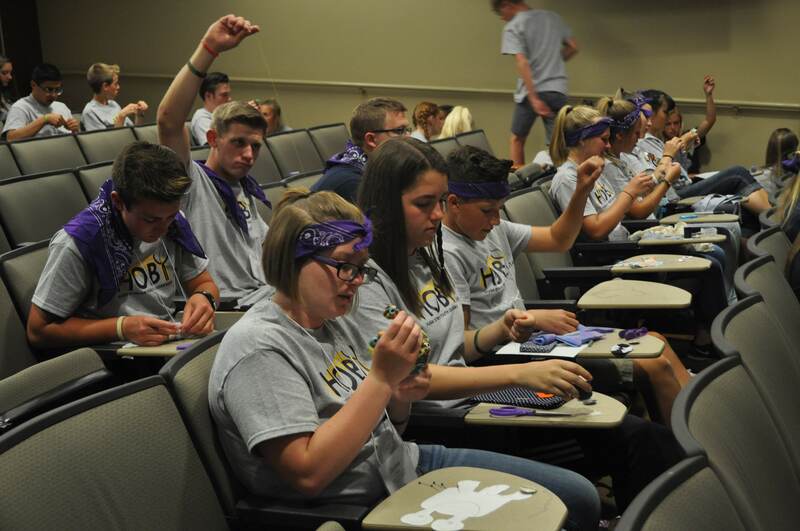 HOBY is a seminar that influences lives and teaches everyone to be a positive change in the world.